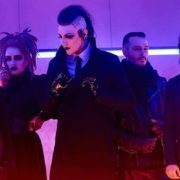 The metalcore band, Motionless in White, has announced a North American tour, called the “Graveyard Shift Tour”, for February and March. 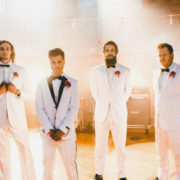 The band is touring in support of their new album, Graveyard Shift. 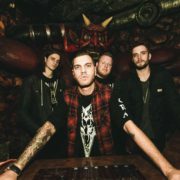 Every Time I Die, Chelsea Grin, and Ice Nine Kills will join the tour, as support. 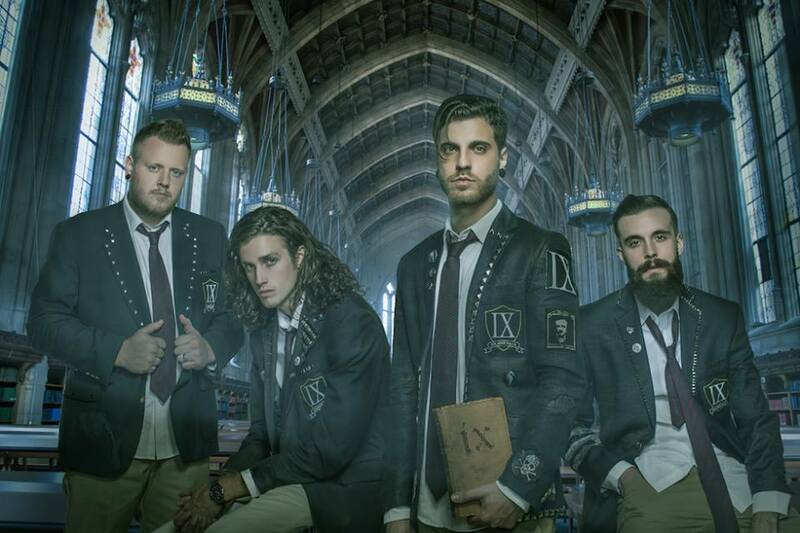 Ice Nine Kills recently brought their “Safe Is Still Just A Shadow Re-Release Tour” through Rochester, NY recently, with Chasing Safety.